Basically, the only news trending today is that involving the result of the 2016 presidential election, and since the least-expected candidate, Donald Trump, has won, it seems that there’s more hope than ever for Kanye West to try his hand at running a country too. On Tuesday evening, Nov. 8, Trump was elected to become the 45th president of the United States, and the internet decided it was the perfect time to chat about West’s chances in politics. 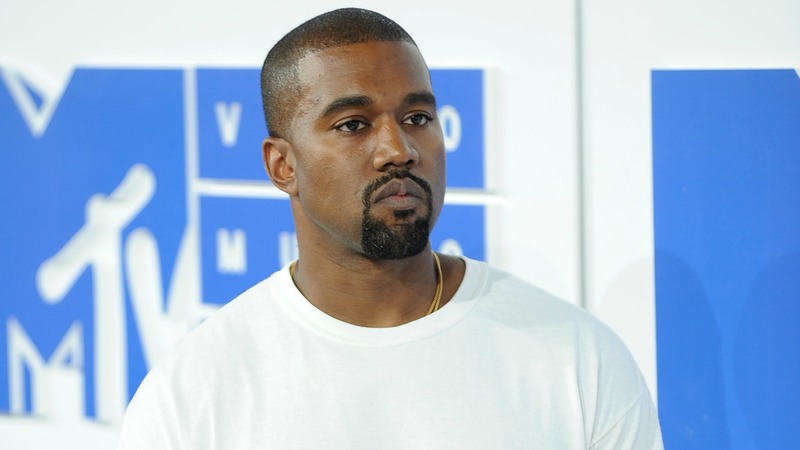 The hashtag #kanye2020 began trending, and it’s clear people have a lot to say about it. West has a lot of fans out there who would be very happy to see his next role be that of president. So, could West really run for president? Turns out it’s entirely possible. In 2015, at the MTV Video Music Awards, West revealed his intentions to become the leader of the country, reiterating these thoughts during an interview with Annie Mac for BBC Radio 1 in August of this year. So, Kanye West for president anyone?